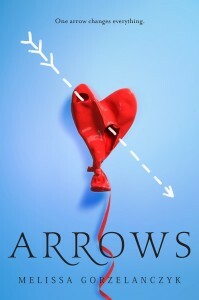 Arrows by Melissa Gorzelanczyk is a modern cupid story set in present-day Wisconsin combining the fantastical elements of Greek mythology with the contemporary drama of MTV’s Teen Mom. If they did, they’d get why dance prodigy Karma Clark just can’t say goodbye to her boyfriend, Danny. No matter what he says or does or how he hurts her, she can’t stay angry with him . . . and can’t stop loving him. But there’s a reason why Karma is helpless to break things off: she’s been shot with a love arrow. Aaryn, son of Cupid, was supposed to shoot both Karma and Danny but found out too late that the other arrow in his pack was useless. And with that, Karma’s life changed forever. One pregnancy confirmed. One ballet scholarship lost. And dream after dream tossed to the wind. A clueless Karma doesn’t know that her toxic relationship is Aaryn’s fault . . . but he’s going to get a chance to make things right. He’s here to convince Danny to man up and be there for Karma. But what if this god from Mount Olympus finds himself falling in love with a beautiful dancer from Wisconsin who can never love him in return? ARROWS is published by Random House/Delacorte Press. Available now! 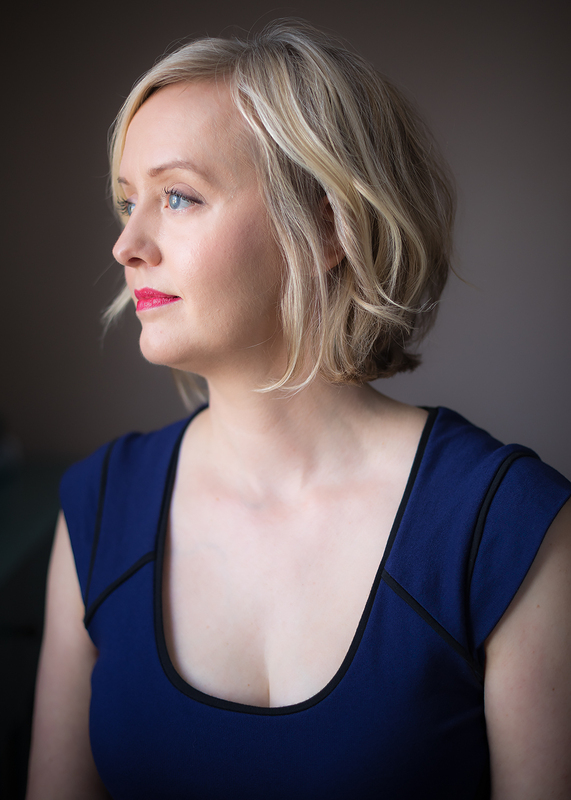 Melissa updates her blog regularly. Sign up for her free monthly newsletter to learn more about giveaways and events. @astoldbyfANGIRL@talinaroma@penguinrandom@MelissaGorzela I’m butting in to say it’s AMAAAAAZING!! Seriously. You’ll love it!